Crooksville China Small Plate with border of small pink flowers and black diamonds. Gold trim is worn along edge. 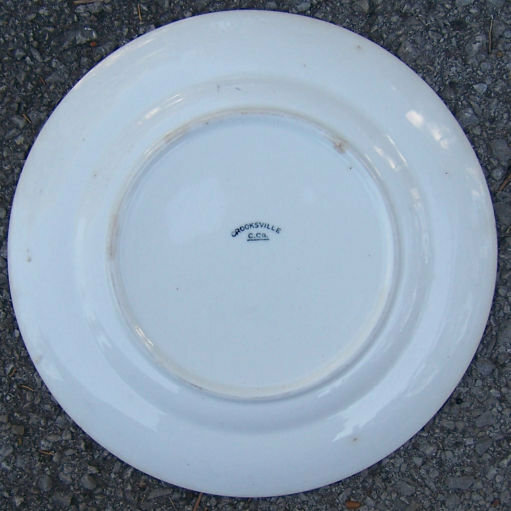 Plate is 9" across. Very good condition. 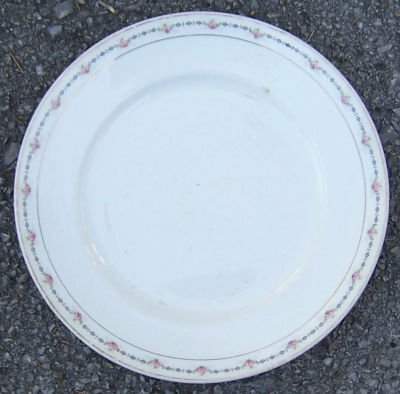 Items Similar To "Crooksville China Plate w/ Small Roses and Gold Trim"